April 12, 2019, ©. Leeham News: In the wake of the 737 MAX accidents an important news event last week went almost unnoticed. After years of preparation, the worldwide coverage of ADS-B via Satellite receivers started with a trial service over the Atlantic. It’s the Aireon Company which started the trial on April 2nd together with Nav Canada and UK’s NATS (National Air Traffic Control Services). Figure 1. 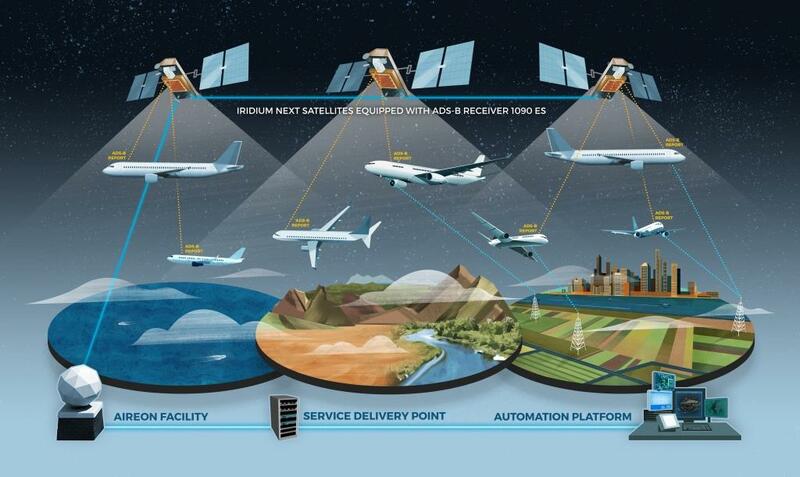 The Aireon worldwide Sattelite ADS-B receiver system. Source: Aireon. April 05, 2019, ©. Leeham News: The preliminary accident report of the ET302 crash was released yesterday. It confirmed what we wrote about earlier in the week, the pilots followed the prescribed procedure to stop MCAS. Yet they didn’t make it. Part of why we presented Wednesday. Here follows additional analysis after studying the information in the Preliminary Crash Report. Figure 1. 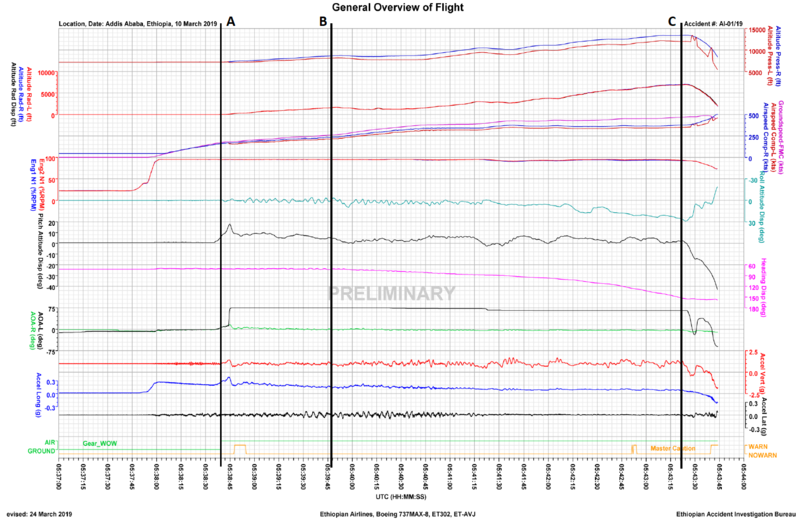 The general Flight Data Recorder trace from ET302. Source: ET302 preliminary report. Bjorn’s Corner: The Ethiopian Airlines Flight 302 crash, Part 3. March 23, 2019, ©. 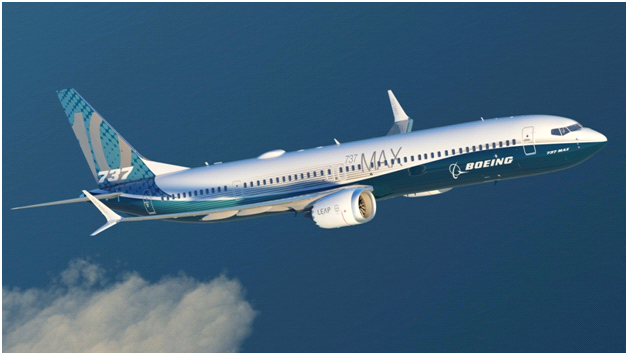 Leeham News: Boeing this week presented how they plan to get the 737 MAX back in the air again. MCAS has a fix. We look at what the fix tells us about the first implementation and the rationale behind its implementation. Figure 1. The improved Pilot’s Primary Flight Display presented Wednesday. Source: Boeing. Bjorn’s Corner: Why did Ethiopian Airlines ET302 and Lion Air JT610 crash? March 22, 2019, ©. 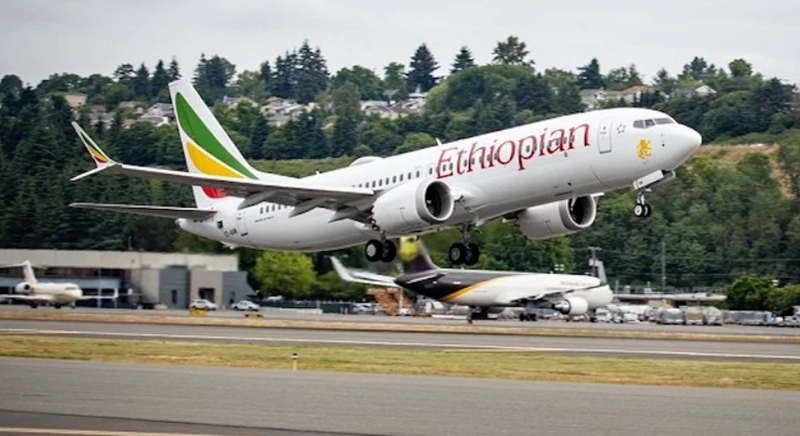 Leeham News: Last week we covered what we knew about the Ethiopian Airlines Flight 302 crash. In the passing week, more facts have been revealed. We also have the first lead why both the Lion Air and Ethiopian Airlines flights finally dived to the ground. Figure 1. 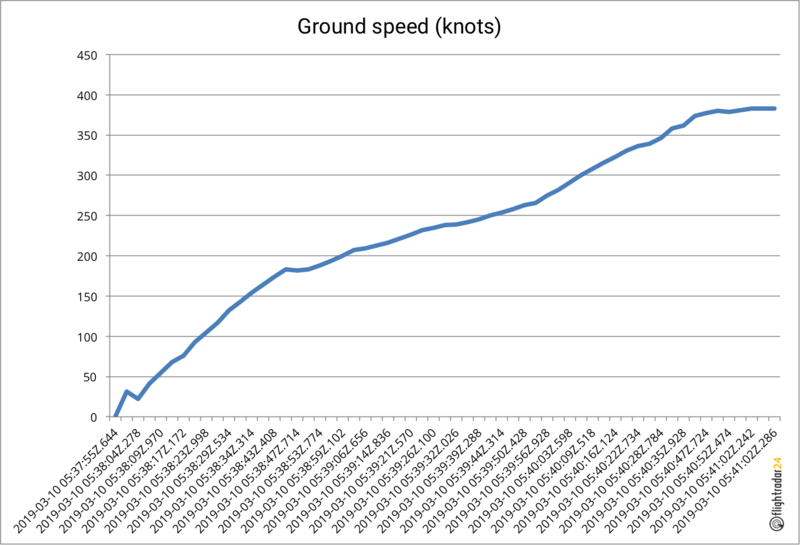 The FR24 speed curve of the ET302 flight. Source: FlightRadar24. March 15, 2019, ©. Leeham News: With the crash in the weekend of Ethiopian Airlines Flight 302 we take a break from the Yaw and Roll stability discussions to look at what happened Sunday. The 737 MAX 8 with 157 persons onboard crashed six minutes after takeoff. Here is what we know. Bjorn’s Corner: Yaw stability, Part 3. March 08, 2019, ©. Leeham News: Yaw stability, which we discussed last week, has in itself no tricky dynamic problems. It’s a matter of making the vertical stabilizer large enough to have enough weathercock moment on the aircraft. The tricky stuff comes through the interaction of yaw stability and roll stability. Figure 1. The surfaces affecting yaw stability on an aircraft. Source: Leeham Co.
March 01, 2019, ©. Leeham News: We now continue our discussion of the yaw stability of an airliner. Last week we defined the basic conditions of yaw stability. The aerodynamic side force from an angled airflow stemming from an aircraft yaw angle or sideslip must be higher behind the center of gravity than ahead of the center of gravity. This is why aircraft have a large vertical wing at the rear of the aircraft called the vertical tailplane. Figure 1. Feb. 22, 2019, ©. Leeham News: After discussing an airliner’s pitch stability we now turn to the yaw stability. A stable aircraft in yaw means we don’t want the aircraft to wag its tail sideways while flying. The airliner shall fly straight ahead during take-off, climb, cruise, descent and landing, even when we have problems with an engine and must throttle it back or shut it down on one side. Feb. 15, 2019, ©. 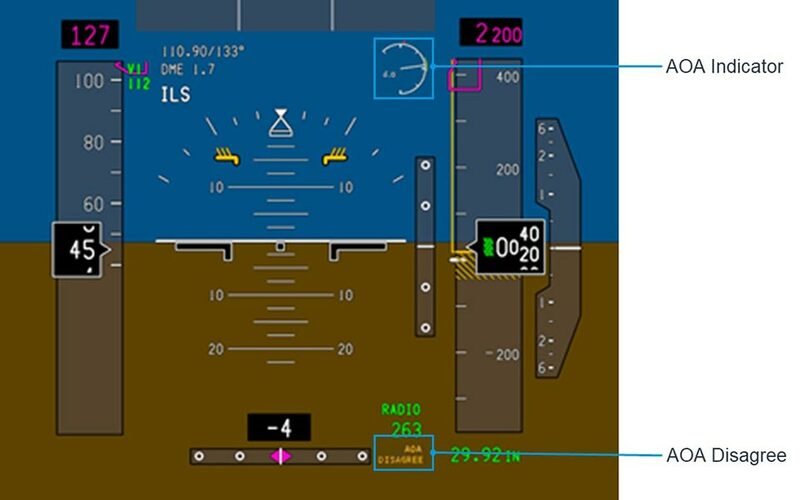 Leeham News: We now summarize the problems around an airliner’s pitch stability and why a good pitch stability is so important before we go to the next subject, yaw stability. 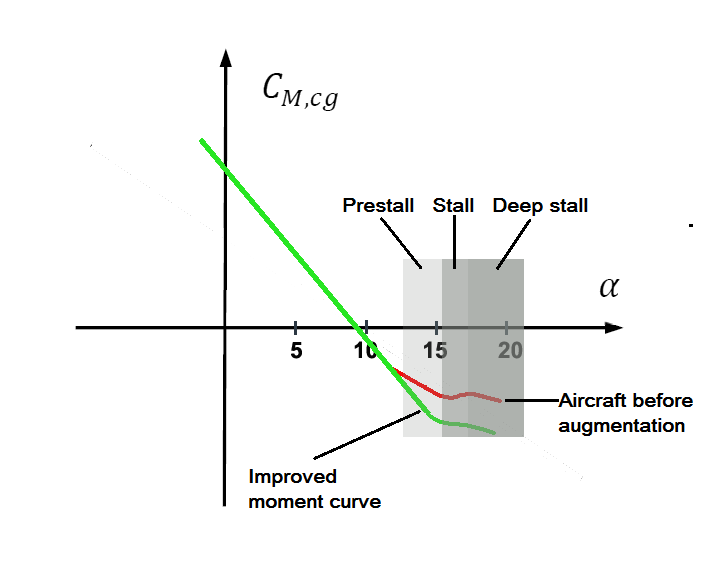 The pitch stability and how it works in different parts of the flight envelope is the trickiest of the aircraft’s stability problems around its three axes; Pitch, Yaw and Roll. Here is why.